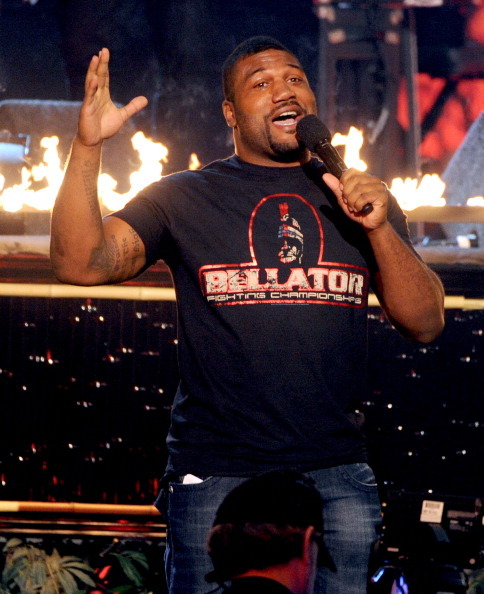 After nearly a year on the sidelines with his contractual status in limbo, Quinton “Rampage” Jackson has finally found his home. The former UFC Light Heavyweight Champion re-signed with Bellator this week following a prolonged contract dispute that saw him return to the UFC for a one-off fight with Fabio Maldonado at UFC 186. Terms of the deal for Rampage with Bellator were not released, but safe to say it’s a multi-year deal in the seven-figure range. Getting Rampage back is huge for Bellator in two ways. The first is that it strengthens its light heavyweight division. 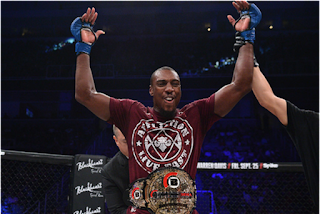 With Jackson in the fold, the promotion now has a top-heavy 205-pound division featuring Phil Davis, Liam McGeary, and Emanuel Newton. Considering this is one of the shallowest divisions in all of MMA, that’s not a bad top four at all. The second way the Jackson re-signing helps Bellator is that it hurts the UFC at the same time. 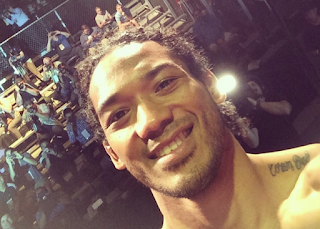 Let’s face it, the UFC light heavyweight division is not what it once was. Yes, when Jon Jones returns and the rematch with Daniel Cormier happens, the division can finally start rolling again, but other than Anthony Johnson, there aren’t any top contenders in the division anymore. Although Jackson is clearly past his prime, he’s still a big name, and if he was still in the UFC, there’s no doubt he would be fighting another top contender. And the UFC could really use a guy like Rampage to play gatekeeper to the title for guys like Ovince St-Preux. Instead, he’s now a Bellator fighter. For Bellator, getting Rampage back in the same week that the UFC re-upped with both Alistair Overeem and Aljamain Sterling is huge. Obviously Overeem and Sterling are bigger-name fighters, as well as more relevant, but Rampage is still a huge name in the sport, and getting him back in the Bellator cage is big for a promotion that just inked Benson Henderson to a lucrative free-agent deal a few weeks ago. It keeps Bellator in the spotlight and it also shows fighters that Bellator will offer you a big deal if you move the needle like Rampage does. There’s no doubt in my mind that UFC fighters who are going to be free agents are looking at what Bellator is doing and are intrigued. Getting back to Bellator’s light heavyweight division, for the first time in a long time, there’s actually some optimism about it. Last fall at Bellator 142, Davis won the one-night, four-man tournament when he submitted Newton and knocked out Francis Carmont to put himself in reach of a title shot against the champ McGeary, who that same night finished Tito Ortiz in impressive fashion. When you add Jackson to that mix of contenders, sure, it’s still not as good as the UFC’s top five light heavyweights, but it’s better than any other promotion in the world’s top five light heavyweights, and that’s pretty good. 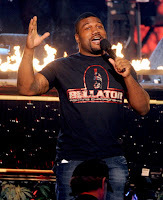 There are some fun fights Bellator can make in the 205-pound weight class, and having Jackson back in the fold can only be a good thing for fight fans, who can hope that 2016 in Bellator will be a good year for the company after an up-and-down 2015.